Our team represents years of combined offshore & maritime expertise. Our experts have worked on projects around the world. 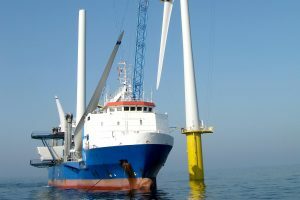 In the German North & Baltic Sea we contributed pioneering work with the construction of the first German offshore wind farms.